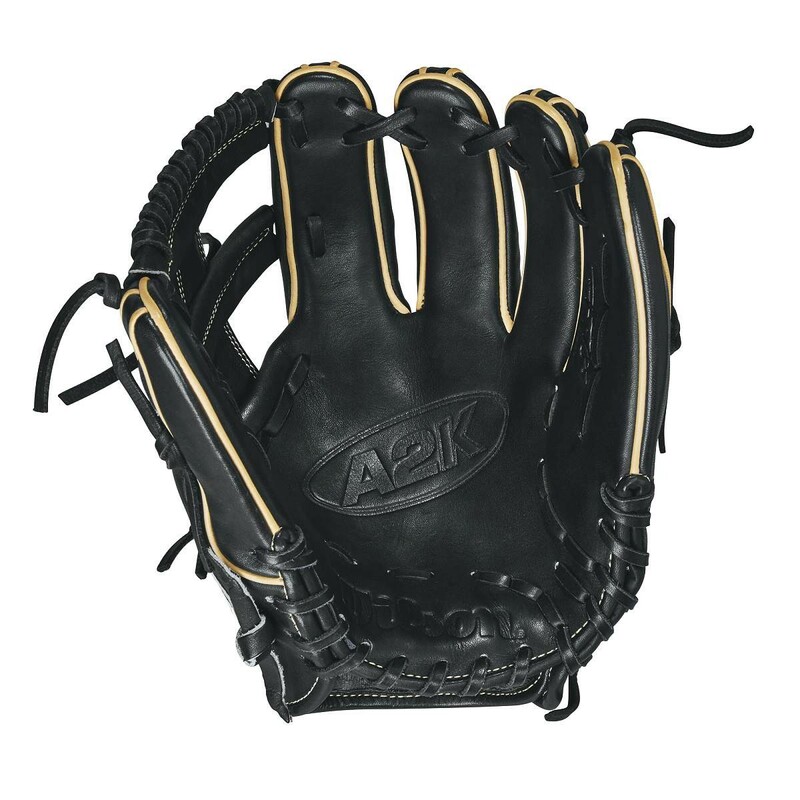 If you are like us at WPW and love the finest leather in the field, you will love this glove. Meet the Aso’s Lab Limited Edition A2K 1716T. 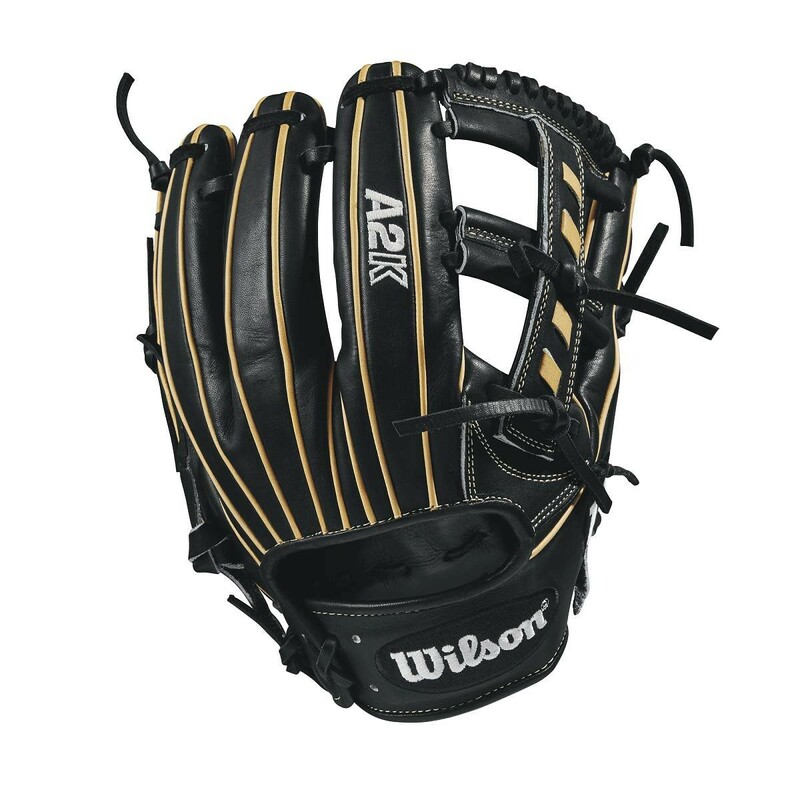 The black and blonde colorway on the Aso’s Lab Limited Edition A2K 1716T is absolute flames and fits in well with the 2017 Wilson Glove Line. The blonde cut leather in the web is a great touch and makes the 1716T unique and great-looking. More on the pattern. The 1716 pattern is the same exact pattern Jose Altuve has been rocking this season. It is 11.5″ with a modified T-Web. The 1716 pattern has a very shallow pocket due to the new design that features straighter fingers and a D-Shaped Pocket. Just for comparison’s sake, the 1716T pattern is going to be more shallow than the famous 1786 pattern. Just a word on what makes the Aso’s Lab Limited Edition A2K 1716T different than other A2K’s. 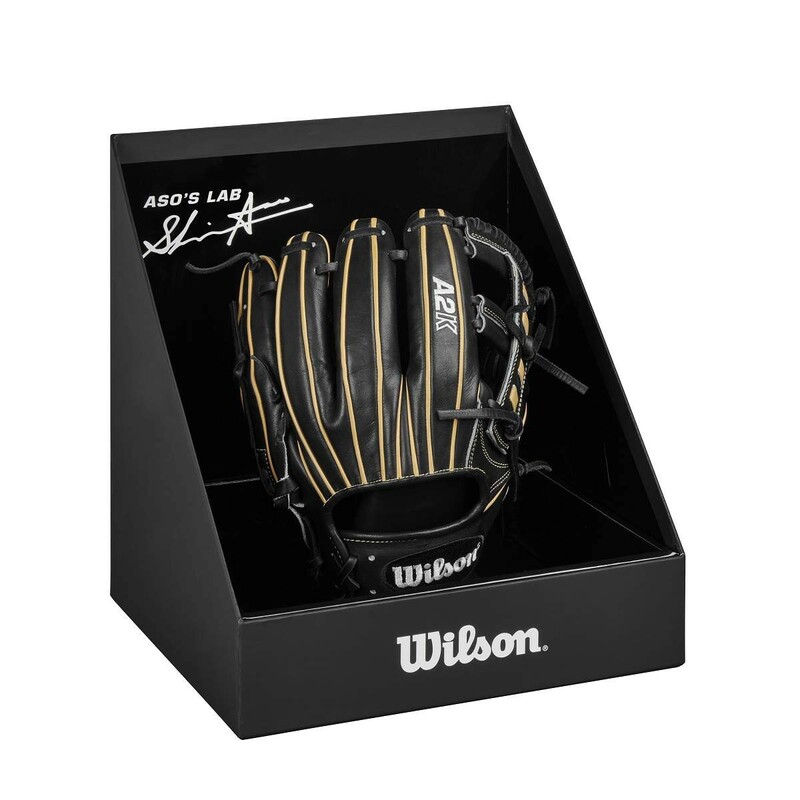 The LE 1716T is part of the Aso’s lab program, meaning that buyers will be e-mailed every so often from Aso, Wilson’s top glove technician, about your opinion of the glove. 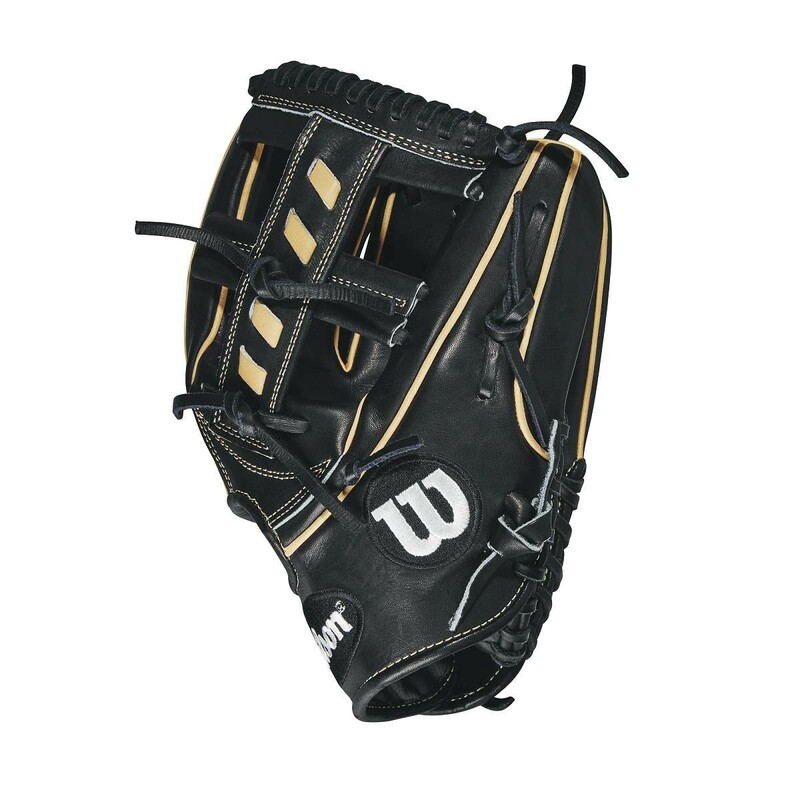 Your opinion will go into improving future Wilson gloves. It is a great way to help improve the already great A2K line. The pricing on the Limited Edition A2K 1716T is going to be $400. Yes, it is a $40 premium over a stock A2K, but you get to be part of the R&D process and you get a pretty cool box with it, as shown above. It is an extremely limited edition glove, and you can get it here. Would you rock the 1716T?